Silodrome was founded in 2010 by Ben Branch as a website dedicated to Gasoline Culture and all it entails – We write about modern cars, classic cars, motorcycles, racing, gear, gadgets, clothing, boats, planes, airships and the occasional submarine. Silodrome is updated daily, with two daily updates during the week and one daily update over the weekend. If you’d like to follow Ben’s adventures you can follow him on Instagram here or connect on LinkedIn here. Our other contributing writers include Jon Branch, Jason Cormier, Jenna V. Genio, and there have been a number of others over the years. If you’d like to become a contributor please send us a message via the contact page, we generally ask for three recent examples of your work as well as a bio, and we offer a fixed rate per article with a target word count of 800 to 1,000+. The traditional “Silodrome” was a carnival sideshow attraction sometimes referred to as the “Wall of Death” – you may have seen one at a small county fair – the vertical velodromes were originally built in the countryside from old grain silos, leading to the name: silo drome. 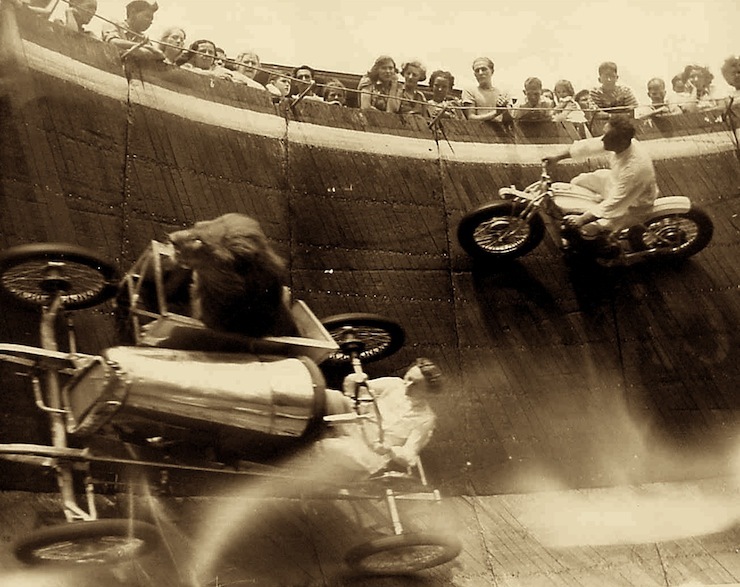 Daredevils ride motorcycles and small cars around the sides of the Silodrome using G-forces to stay glued to the wall, often juggling, doing headstands, drinking bourbon and collecting tips from the audience as they go round. Silodrome doesn’t have a physical office, but you Ben travels around the US and to Europe, Asia, Australia, and further afield frequently to attend shows, meet people, and have the occasional adventure. We were advised to trademark “Silodrome”, “Gasoline Culture”, and the “Piston/Blade” logo after multiple instances of intellectual property theft over the past few years. 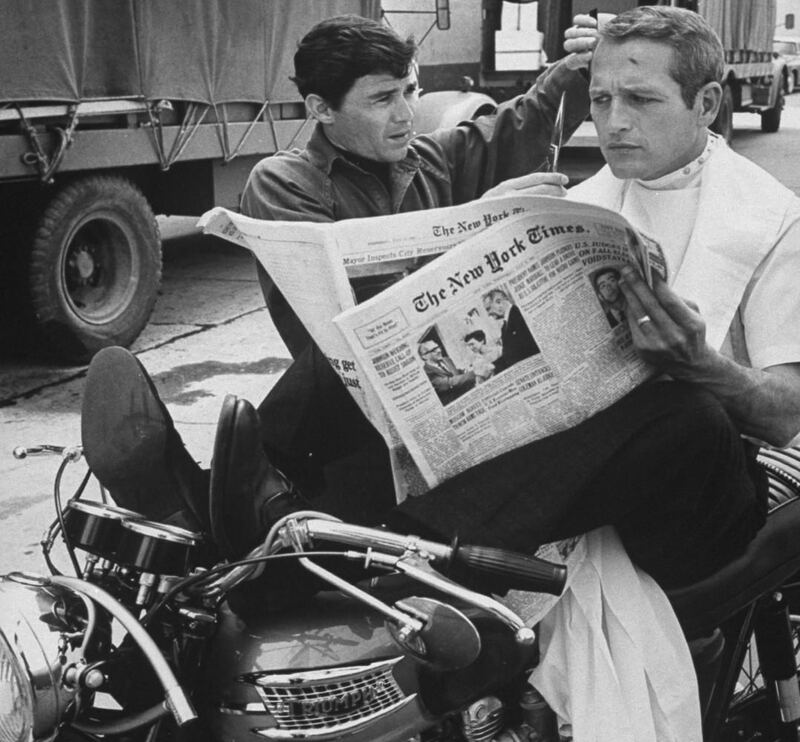 People were setting up clones of Silodrome or attempting to sell clothing and products featuring the Piston/Blade, or trying to create automotive/motorcycle publishing outlets using the term “gasoline culture” which Ben created in 2011 specifically for Silodrome. All three of these are now officially trademarked in the United States and covered internationally under the Madrid Protocol. Please don’t copy or clone Silodrome, Gasoline Culture, or the Piston/Blade. We aren’t a large multinational publishing corporation – we’re an independent publisher, we work very hard, and we love what we do.